Coverage of the 123rd running of the Boston Marathon began at 8:30 AM. For live television coverage information — click here. In Worcester, local coverage is on CBS [Channel 4]. For a list of Worcester runners, and how to follow them, see below. 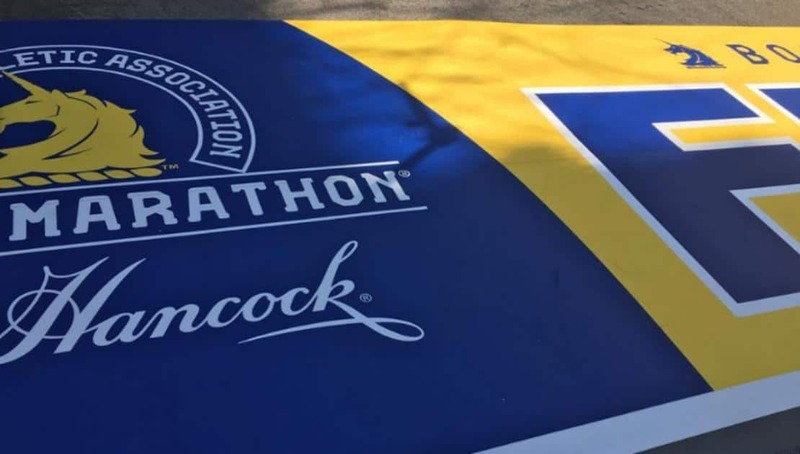 Follow the Boston Marathon Course, here. Download the Boston Marathon app for your iPhone or Google Play to follow all of the Marathon coverage.